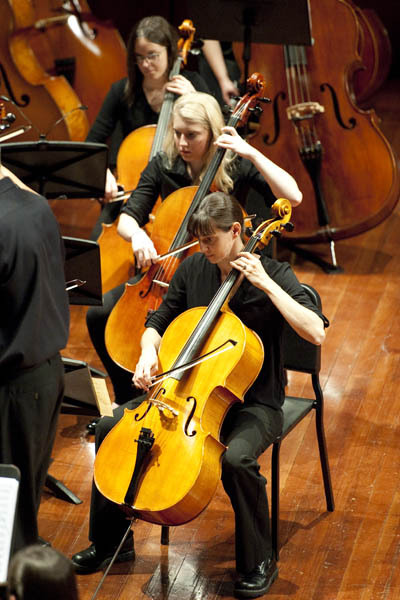 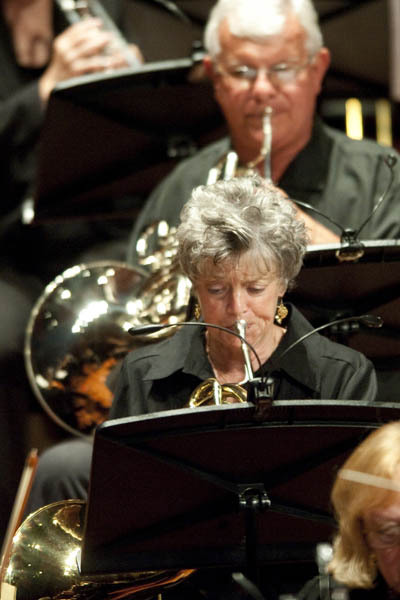 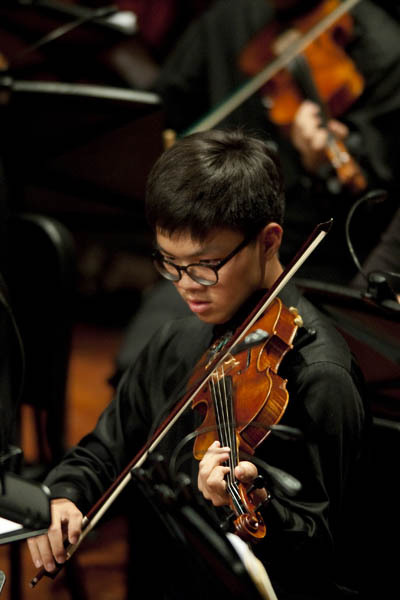 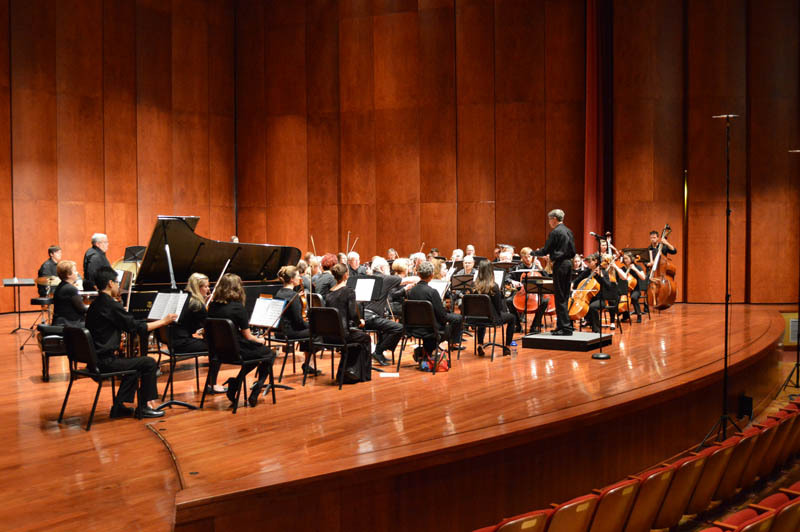 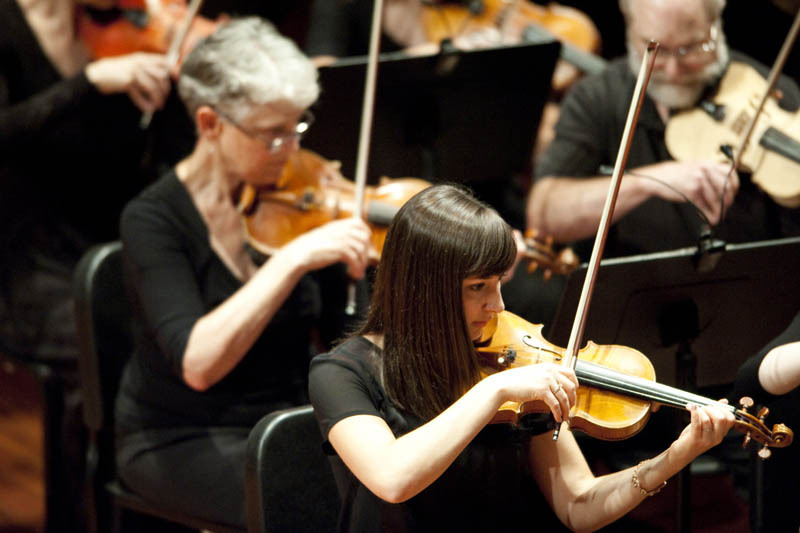 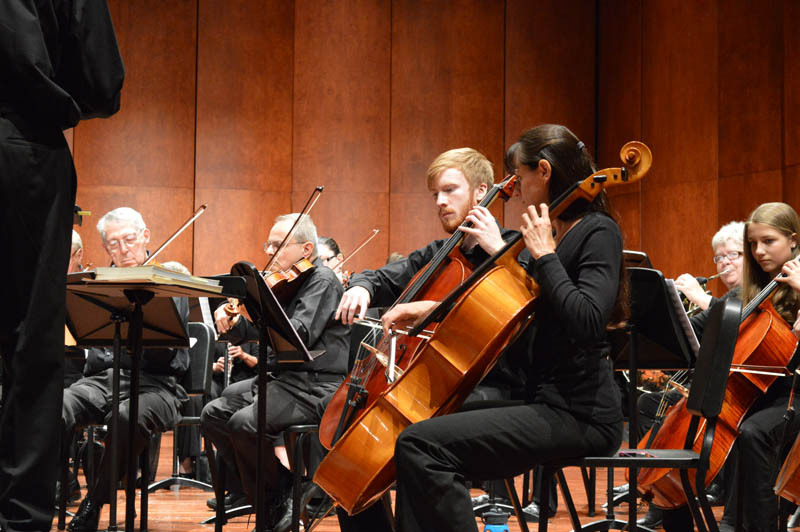 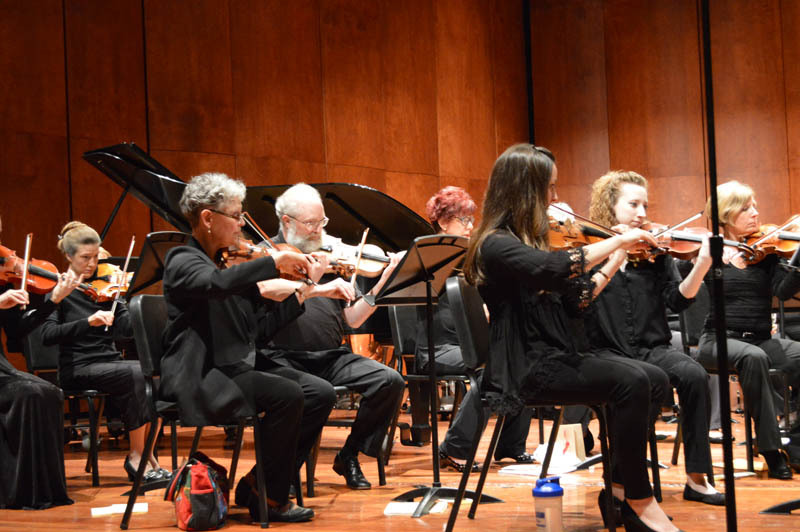 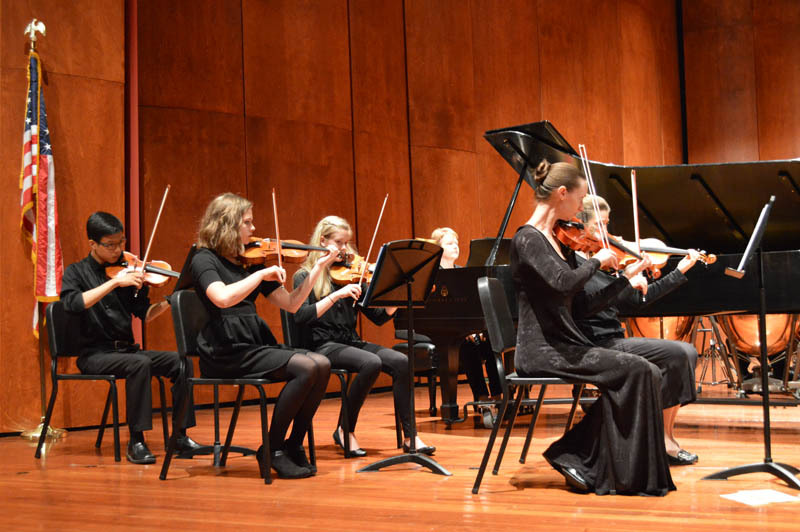 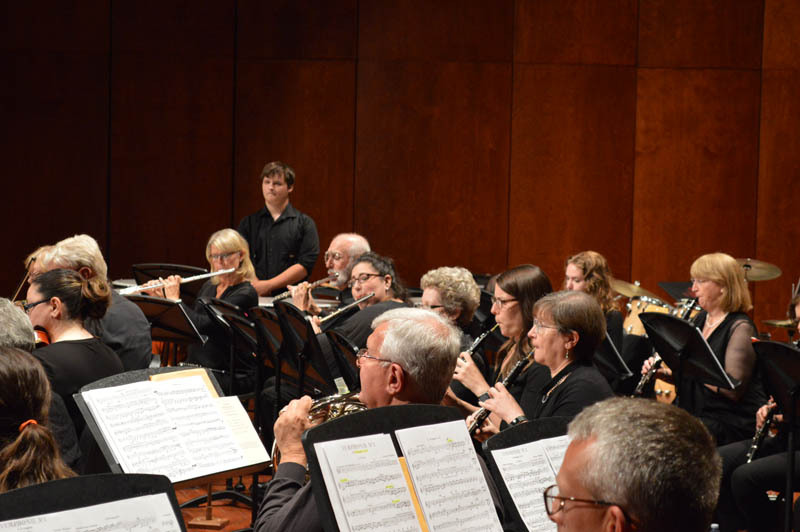 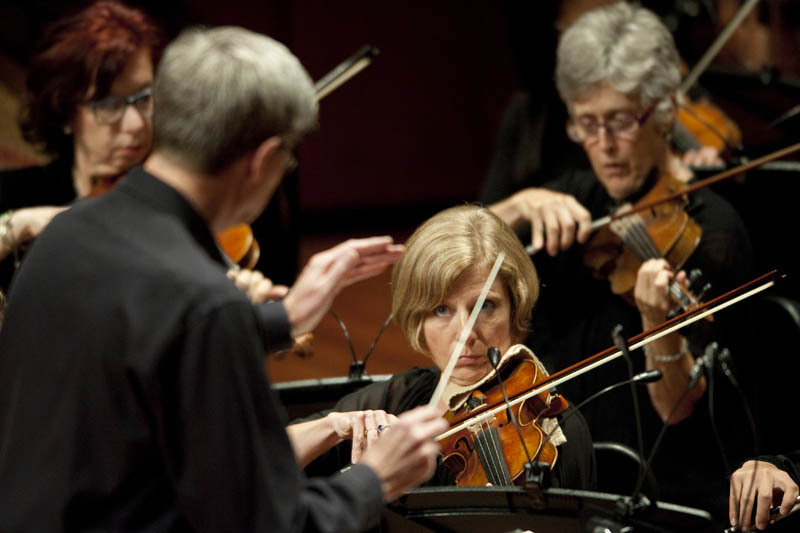 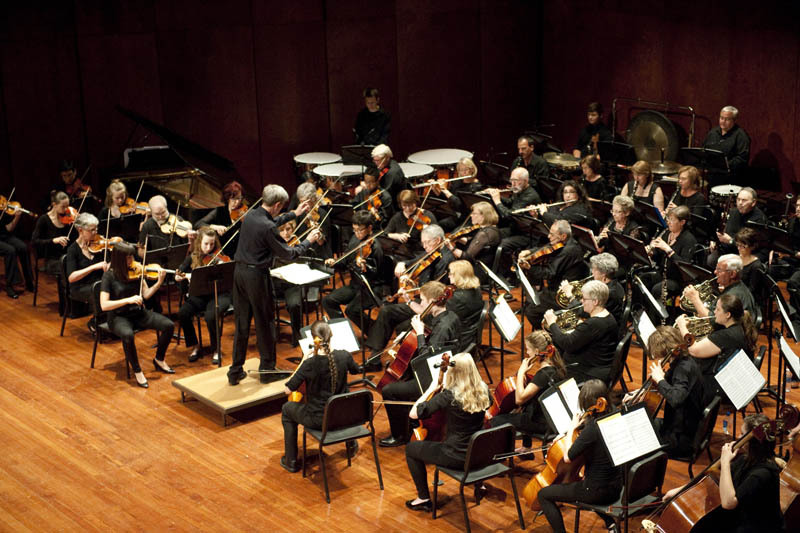 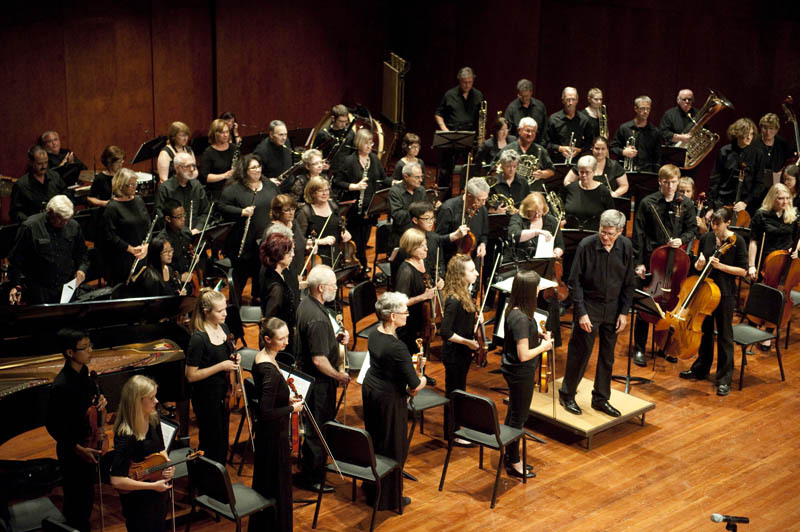 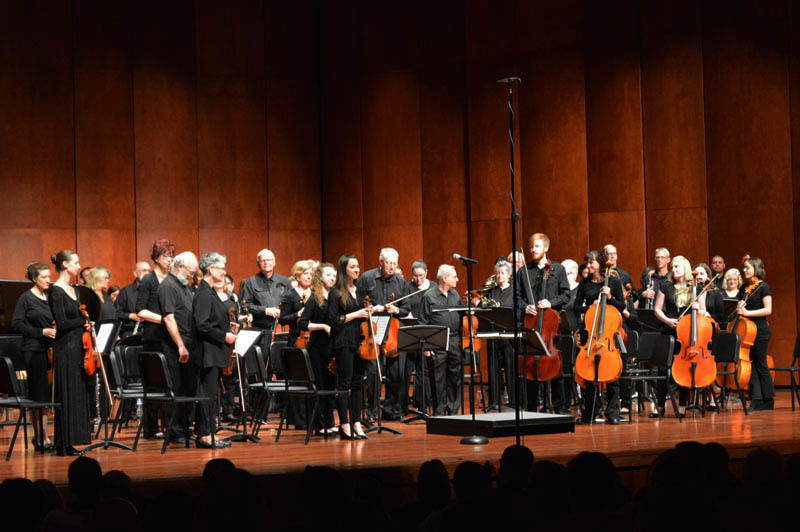 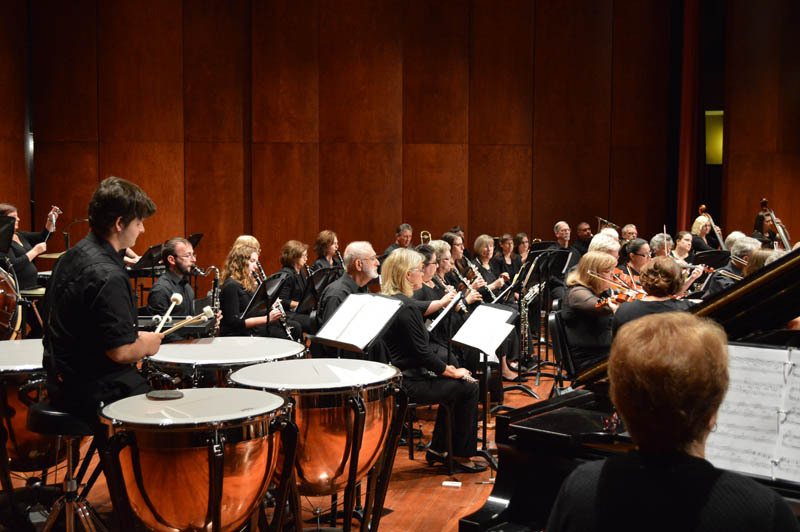 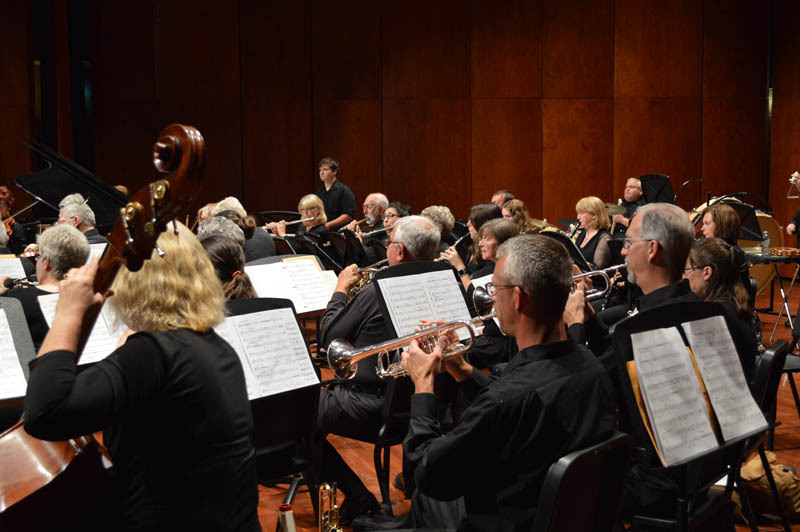 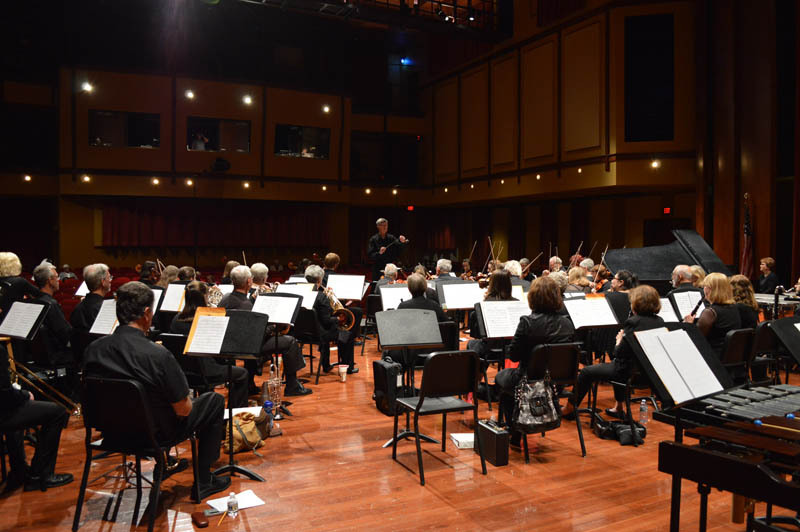 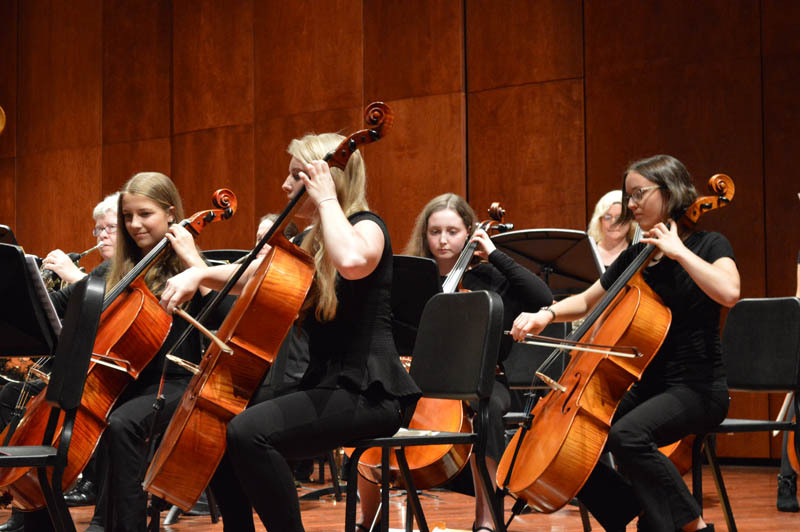 An educational offering of the WSO’s Academy of Music, the Summer Philharmonic provides an orchestral playing experience for area musicians. 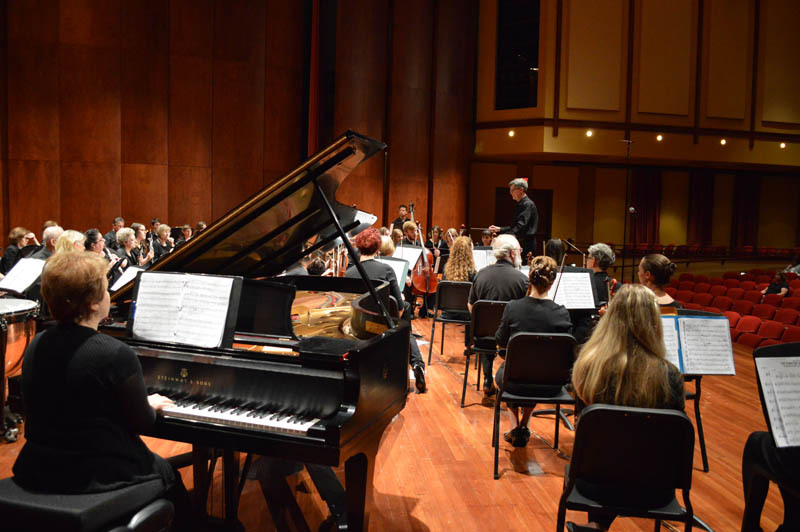 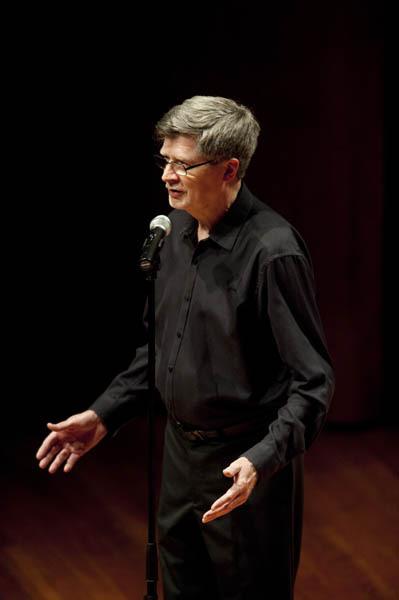 It includes many area music teachers, youth orchestra members and alumni and other adults. 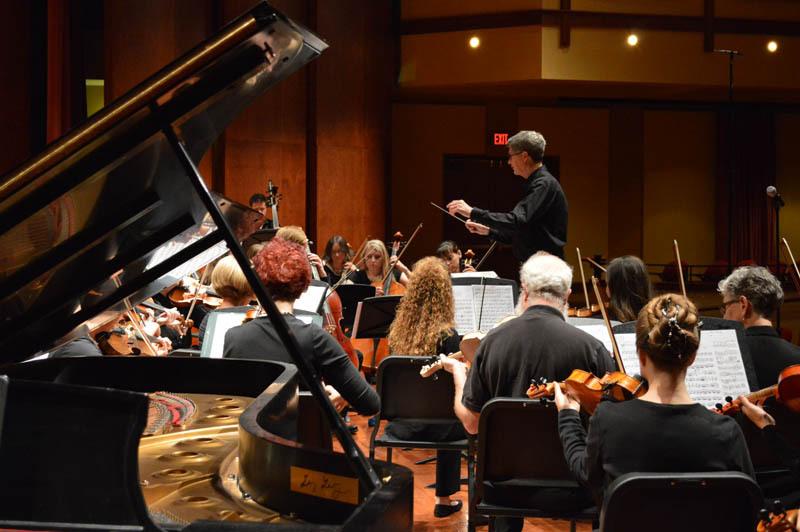 The orchestra meets for five rehearsals and presents this short concert to share of the fruits of its efforts with family and friends.